From crafting the catwalks of London to styling Premiership Football, Reds has worked hard to stay at the forefront of the fashion industry for over 30 years. A Reds style is unique. Tailored to your individual requirements through our consultation process, you’ll be sure to leave with a look which enhances your natural beauty. Honed by over twenty-five years of fashion experience, our highly skilled team strives to stay at the forefront of each season’s latest trend. Reds is not a production line salon. We have a team of individual stylists and therapists all with differing skills and prices and we work hard to stay ahead of the trends. Our expertise is reflected in the achievements of all of the team and our unbeatable knowledge of hair and beauty guarantees a flawless finish – be it high fashion or classic elegance. As keen competitors in national and international events, the cutting, colouring and styling skills of these acknowledged experts inspire hairdressers world-wide. Their stage work is complemented with style shots and profiles in high profile magazines, such as Vogue, and they are journalist’s first point of call when searching for advice on new products or hair care. Recognised by the industry, members also appear on radio and television in a variety of shows, especially those relating to fashion, beauty and the salon industry. A Reds style is unique. Tailored to your individual requirements. Susan and the team look at new products and give you their expert opinion. Have a nosey around and meet the people who make up the team at Reds. Get the latest news on what’s hot and what’s not from Susan & the team. We are a member of L'Oréal's 'Portfolio' group of Artistic Hairdressers. North East Hairdresser of the Year 2009. Multi award winning Susan Hall started Reds hair and beauty salon nearly 30 years ago. In her astonishing career, Susan has styled celebrities, London catwalk models and has created looks and themes for hundreds of fashion shoots for high profile magazines. Along the way, she has picked up numerous awards from the national ‘I want that hair’ competition through to the highly coveted British Hairdresser of the Year. 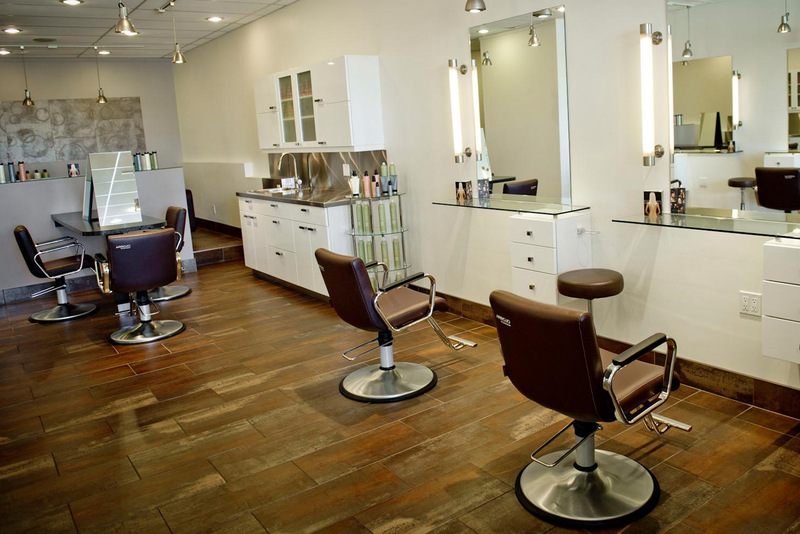 Susan’s reputation as a highly skilled, creative stylist means that her salon has remained one of the most popular in the region. 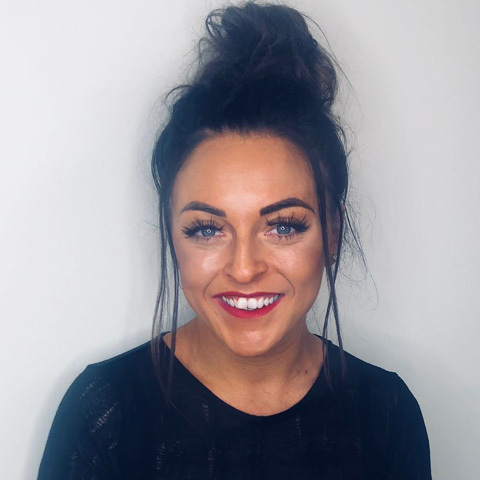 Her passion for what she does is clear to anybody who visits the salon and it is this enthusiasm and excitement for her job that allows Susan and her team to always achieve the best possible results. Susan believes that individual consultations are very important in helping clients achieve the best style for them which not only enhances their best features but is manageable on a day to day basis. 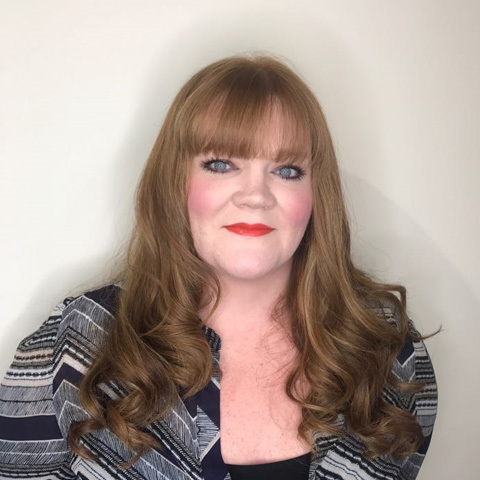 There are many reasons why Susan loves her job but she says one of the biggest thrills comes from seeing young apprentices come into the salon, develop their skills and grow to become professional and skilled stylists. Hairdressing manager Greg has worked at the Reds salon for eight years and has a wealth of experience. 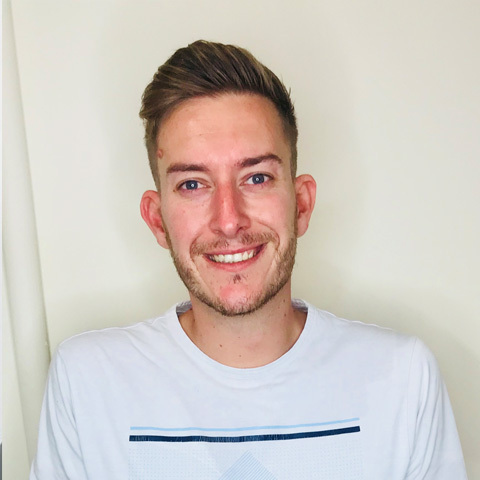 After being the 2013 L’Oréal Pro Colour Trophy regional winner and grand finalist, along with being a finalist in the competition 8 times, it is not surprising that Greg has attracted a lot of attention and is known as our resident colour guru. 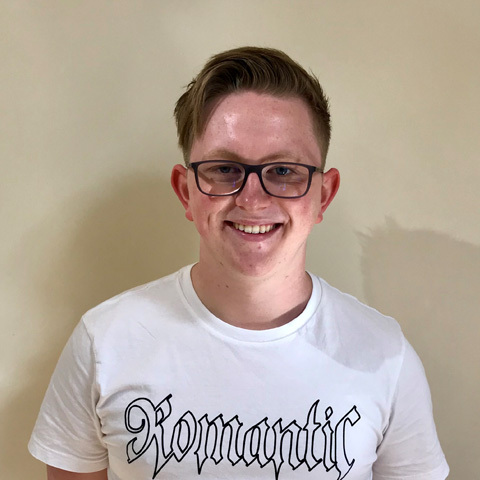 Greg’s flare for hair design has meant that he has been asked to work at the acclaimed London Fashion week for Central St Martins College and has had numerous photoshoots published nationally. Greg also has experience handling celebrity hair, after being the personal hairdresser of the Atomic Kittens on their Big Reunion tour. 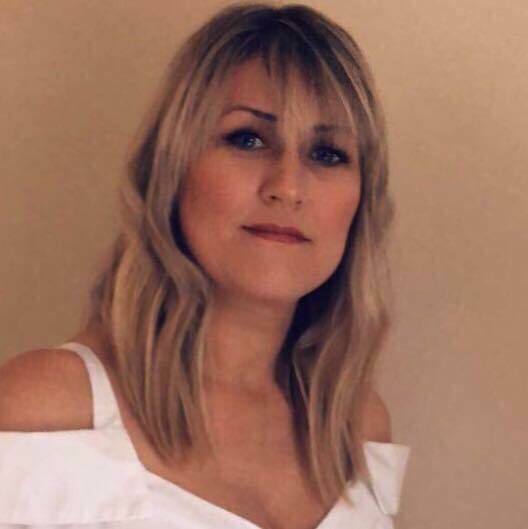 Beauty manager Nicola has worked at Reds Salon for over 14 years and has been a beauty therapist for 20 years, yet her passion for the industry is clearly still very strong. Nicola loves her job at Reds as she never knows what each day might bring – and here at Reds you can guarantee that every day is different. 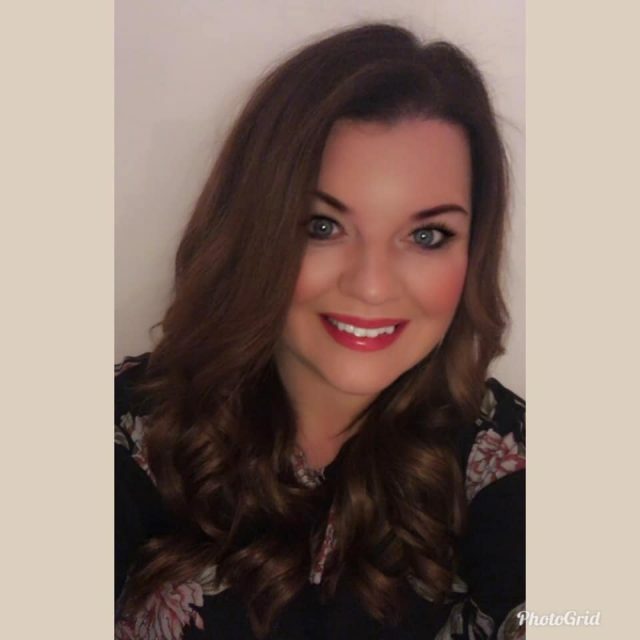 Nicola’s favourite treatment to carry out on a client is the CACI non-surgical facelift because of the instant results it brings – she loves this treatment so much that she’s been nicknamed “CACI Queen” by the staff and customers at Reds. 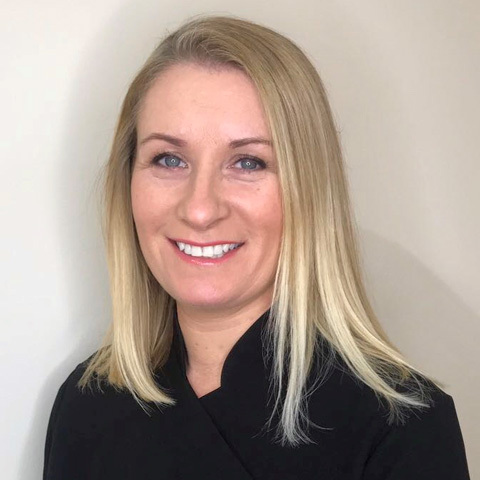 Nicola’s beauty expertise has also reached the celebrity circle, with her claim to fame being that she has massaged footballer John Barnes and has also performed her magic on Sheila Ferguson’s nails. Anybody who comes to see Nicola at Reds will see her passion and experience shine through. 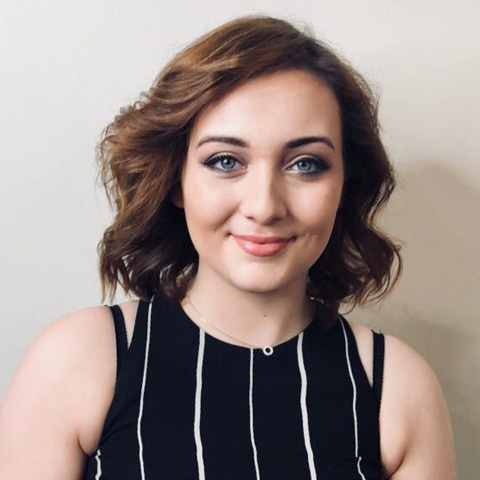 I have worked for Reds Hair and Beauty for 18 years and loved it from day one, I have worked my way up from an assistant to assistant manager. I enjoy all aspects of my job from colouring to cutting, perming and barbering, I love creating new styles for clients and seeing the transformation. 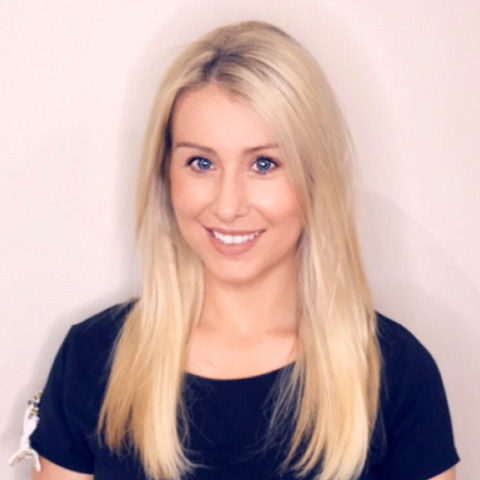 I am married and have 2 children Emily and Liam who take up a lot of my time outside of work with there hobbies, I also enjoy going on holiday and socialising with friends. I have got qualifications in colouring and been on various cutting courses. I am also a Kerastase ambassador with knowledge of all products. 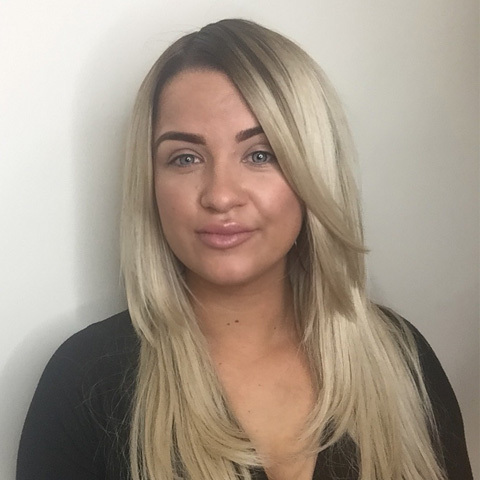 I have been with Reds for 11 years I started off as an assistant working my way up to senior hair stylist working full-time hours, I enjoy all aspects of my job from gents cuts to colouring and big bouncy blow drys giving people the confidence they need to rock there beautiful hair. I have recently been engaged and am busy planning my wedding we are also busy decorating our first home. I enjoy socialising with friends and family and love long beach holidays. I have worked at reds for over 11 years now. Starting as a salon assistant and working my way up to a senior stylist. I love all aspects of hairdressing but I love a good restyle! There is nothing better than transforming someone’s hair into a new style. At the moment I work part time as I have beautiful twin girls who keep me very busy so coming to work is my break. I have worked at reds hair and beauty for about 10 year, working my way up from assistant to senior stylist. I enjoy all aspects of my job such as colouring, cutting and men’s barbering. I am kerastase ambassador and hold skills and qualifications about products we sell in salon. I also enjoy socialising with friends and family and enjoy holidays away with my partner. I’ve worked for reds for 10 years. Started from being a junior apprentice to holding a L’Oréal colour specialist degree. I would say I’m pretty creative and have worked alongside some of the best hairdressers in the world on London fashion week. I found my love for colour and fell in love with how creative and beautiful you can make it. I’ve competed in L’Oréal colour trophy a number of times. From that perfect blended balyage to that popping red I love it all. I graduated April 2015 in central St. Martins with a L’Oréal colour specialist degree. Ever since then I feel like a wizard with a colour brush, anything is possible. 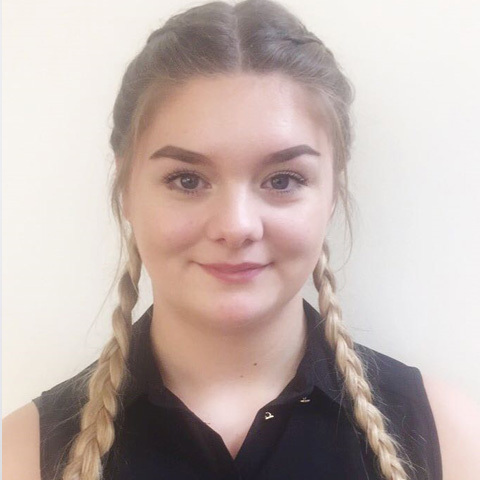 I have worked at Reds Hair & Beauty for a little over a year now as both an assistant and now a junior stylist. 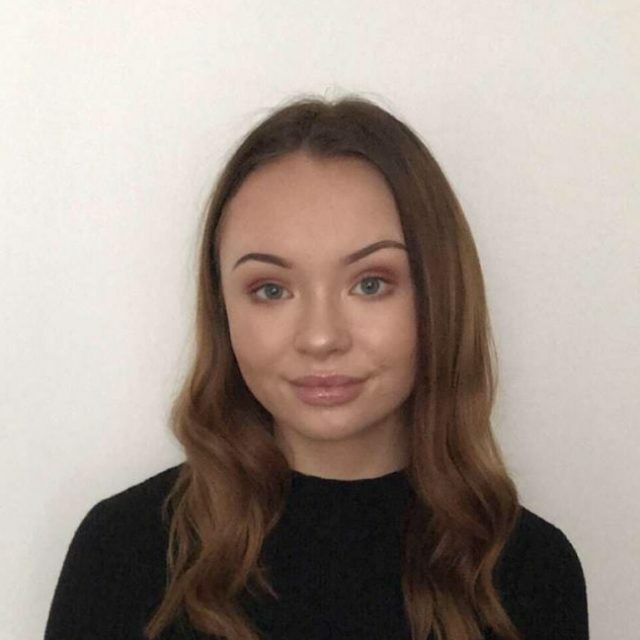 Reds have offered me a range of opportunities such as various barbering courses and the opportunity to be part of the graduate fashion week in London. Within my work, I enjoy the barbering and creative aspects such as pin-ups and creative colouring. I hope to stay on at Reds for many years and develop further as a stylist working with members of the public creating the styles they wish to have. 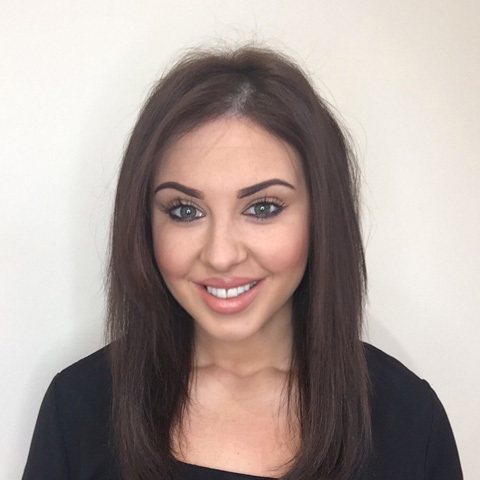 I am a senior therapist at reds having 11 years’ experience within the beauty industry. After developing an interest in beauty at a young age, I studied my NVQ level 3 in beauty therapy and have since gone on to add a multitude of strings to my bow. I have also gained a teaching qualification within beauty although my main passion has always been working directly with clients. I enjoy all treatments, in particular, those which enhance the physical appearance of clients, for example, semi-permanent eyelash extent ions, make-up, nail and facial treatments etc. During my 7 years working for Reds I have been lucky enough to work alongside catwalks, magazine and bridal shoots, to name a few. I work full-time hours within the salon and hope to continue my beauty career alongside the Reds team. I have just recently re joined the reds team, after time out to look after my children. I love working for Reds no 2 days are the same and I really enjoy meeting new people. The buzz of working in a salon is exhilariting and I am extremely pleased to back. I’ve worked at reds from leaving school. I am an assistant and doing my apprenticeship to become a stylist. I am really looking forward to learning new skills which i will be able to use thorughout my career. In my own time, I like to go out with my family and friends. I have only worked at Reds for a short time but loved it for day one. I left school and did a degree for a few years before starting my hairdressing career. I love meeting new people and taking care of clients. I have been working at Reds for 15 years, I am the Business Administration Manager and love working in a busy environment. I enjoy seeing what the team achieves creatively inside and outside the salon. Its a great team to work with. I often work on reception so you will see me meeting and greeting clients from time to time. The rest of the time I am working on the smooth running of the business in the office. 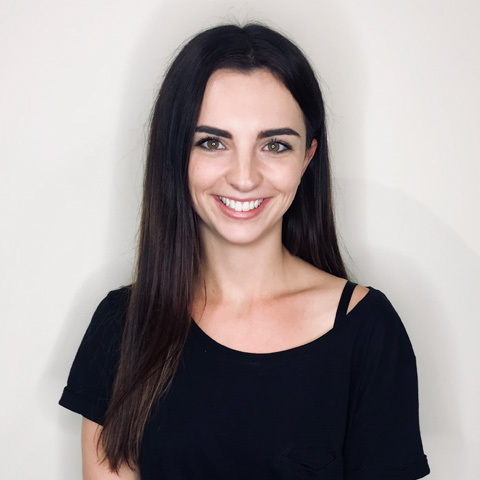 I am a receptionist within the salon and love the day to day buzz of the salon and seeing all the amazing work the stylist and therapists create. I have a degree in marketing and have recently started to manage the salon’s social media accounts. I’m always here to help all are loverly clients, so if there is anything I can do just let me know. Every client is requested to undergo a skin sensitivity test 48 hours before a colour service is performed. Prices are tiered according to the experience of the technician, level of work and time taken. Cut and Blow Dry not included in the below prices. Contact our Customer Service Team for more details about our Elemis with Décleor face & body treatments, and our fabulous gift packages. Skin testing required before first visit. "Love the professionalism of the staff. I spend all week talking in my job and they always take the lead from me about whether I want to chat or just relax (never feel under pressure to make small talk)". "Tell Brooke a very big thank you for my hair for prom, I loved it!!!!" "I have been going to Reds for many years. It is the best salon in Sunderland in my opinion. I have continued to have my hair done at Reds even though I now live fifty miles away. The staff are friendly,helpful and above all very professional I would never go any where else". "Greg you have made me very happy! Absolutely love my hair and everyone else does too. I have had very long hair for years and felt in such good hands having a complete restyle . The cut is amazing .....so easy to manage. Thank you so much". 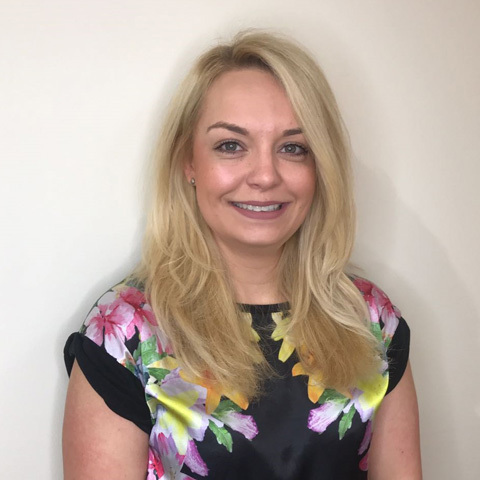 "Excellent Therapist - Nicola and fantastic customer service received". BEAUTY APPRENTICESHIPS AVAILABLE NOW ! Give us a call on any of the salon numbers or fill out the following form and we will endeavor to respond to you as soon as possible. 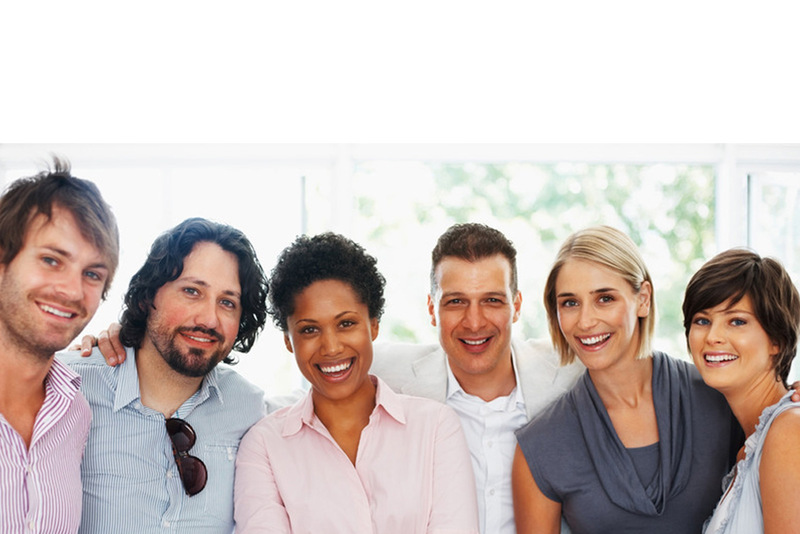 At Reds, we are always looking for talented, dynamic and enthusicastic individuals. With competitive rates of pay, a fantastic working environment and excellent training, we look forward to your creativity and drive adding versatility to our award-winning team. You will receive continuous and structured training, as well as a dedicated career plan- made possible with one to one contact with our management team. A competitive salary will come as standard, as will a bonus scheme with high commission levels. Please enter the following code to prove you are human.